We would like to thank 2 Kittyworks members for sending photos of their kitties. The first is Murka from Saint Petersburg, Russia. 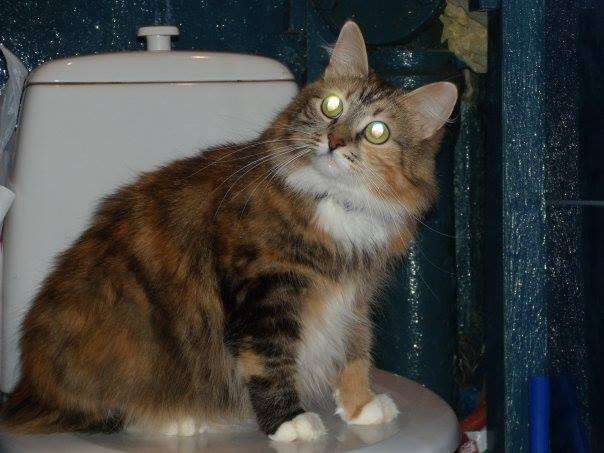 Bright-eyed Murka exudes magnificence and confidence while standing guard over the toilet. Next is Venus from Granada, Spain. She effortlessly re-enacts The Birth of Venus by Sandro Botticelli (or Venus on the Half-Shell for all you Kilgore Trout fans). Do you want to see your kitty on the Kittyworks.com front page? It's easy! Just sign up and become a member. Then send us your photo(s) and/or video(s). 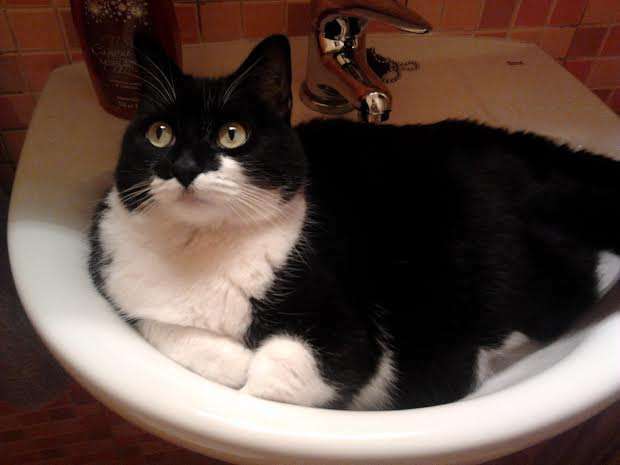 We are looking for kitties that are funny, adorable, majestic or even not quite majestic.